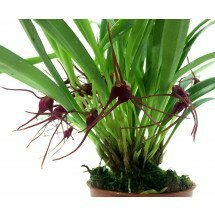 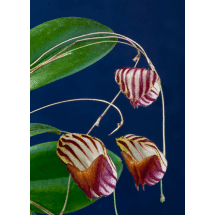 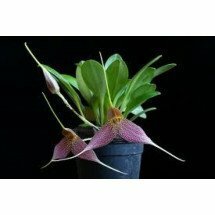 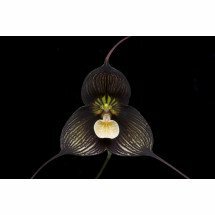 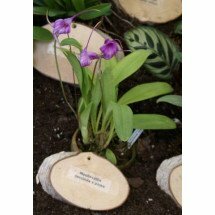 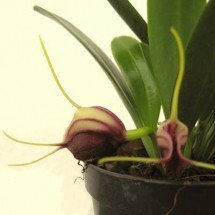 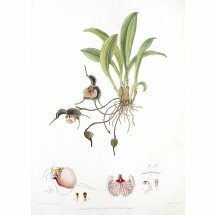 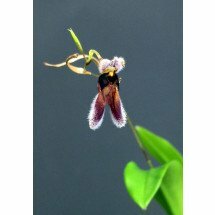 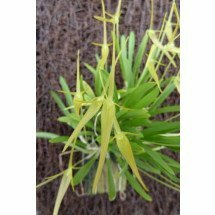 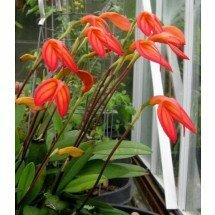 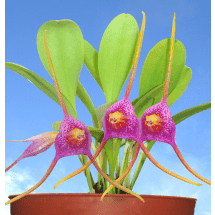 Pleurothallidinae is a sub-group of orchids and is part of the orchid family. 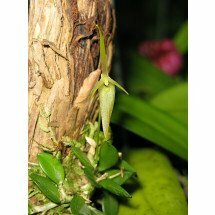 This group is very diverse and consists of over 60 genders with around 4100 different species! 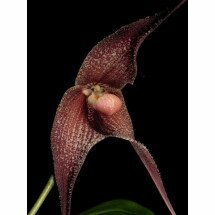 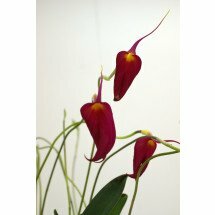 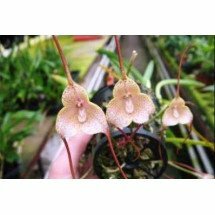 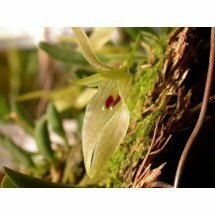 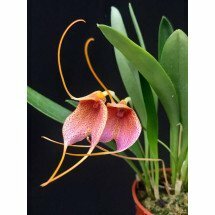 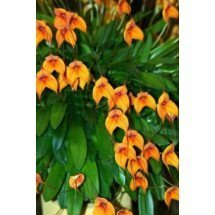 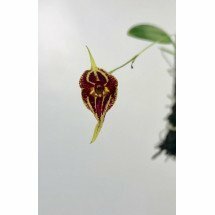 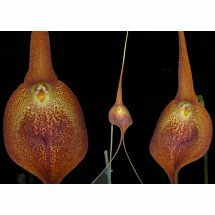 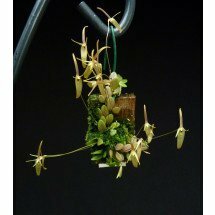 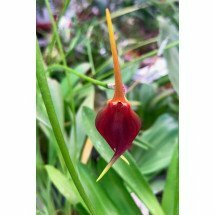 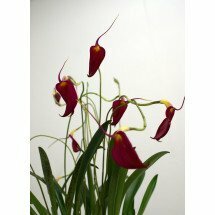 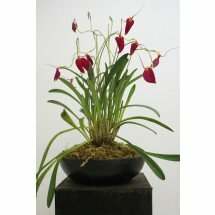 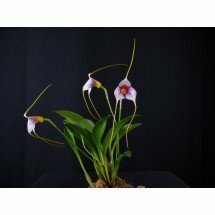 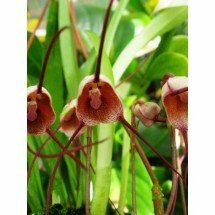 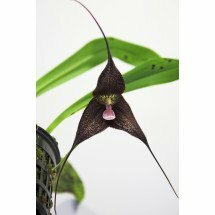 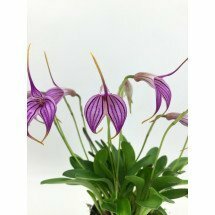 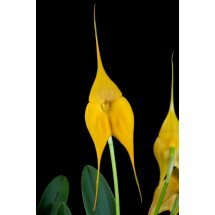 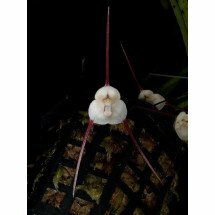 Some popular genders out of this group are; Barbosella, Lepanthes, Masdevallia, Dracula, Restrepia, Pleurothallis and Zootrophion. 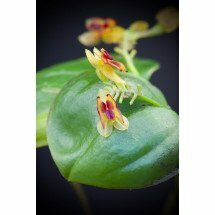 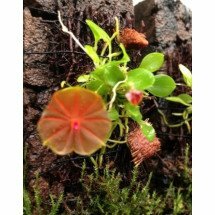 This plants usually have small, but very special flowers. 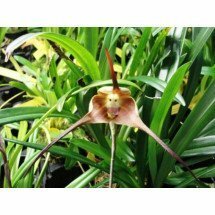 This species occur in amongst others Central-America and the Northwest of the Andes, Colombia, Costa Rica, Mexico and Peru.